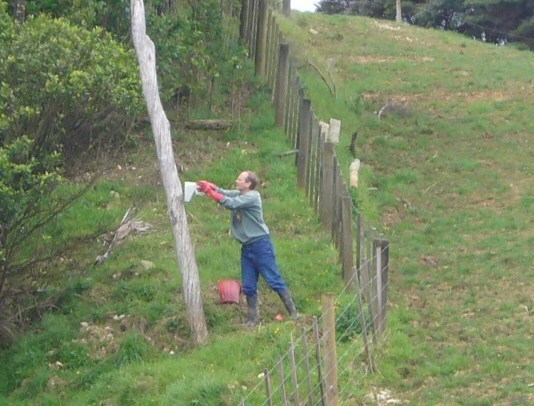 Before the arrival of homo sapiens, New Zealand was relatively pest free. 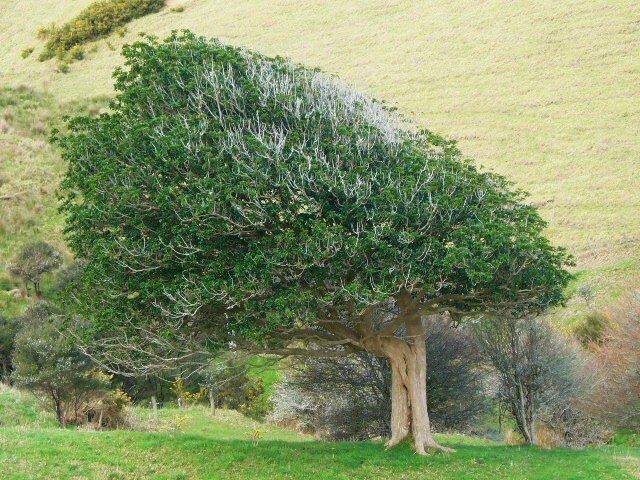 It is because there were no snakes or mammal predators, that flightless birds such as the Kiwi were able to thrive. There are still no snakes, but introduced pests, such as rats and possums have done immeasurable damage to indigenous bird and plant life. Possums in particular destroy huge amounts of native vegetation and mustelids (stoats and weasels) are a major threat to birds, skinks and invertebrates. As a result, our planting project includes a program for pest management. Recognizing that eradication is virtually impossible, our objective is to maintain low animal pest numbers to enable a healthy forest, bird, lizard and invertebrate community to develop and persist. The primary focus of our strategy is to maintain possum and rat densities at low levels through poisoning ‘pulses’ throughout the year. 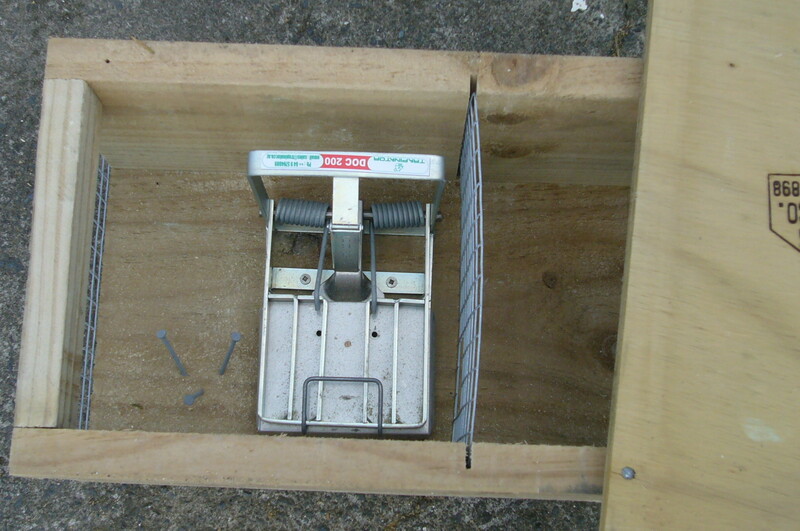 We have several bait stations installed throughout the property. 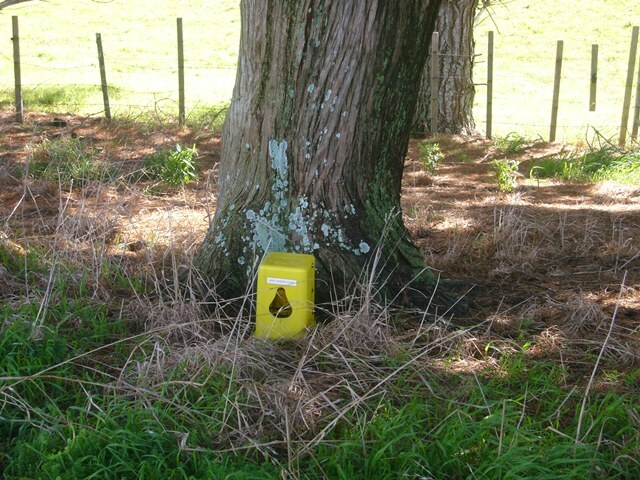 We are very grateful to the Auckland Council for providing us possum bait stations and the pellet poison. 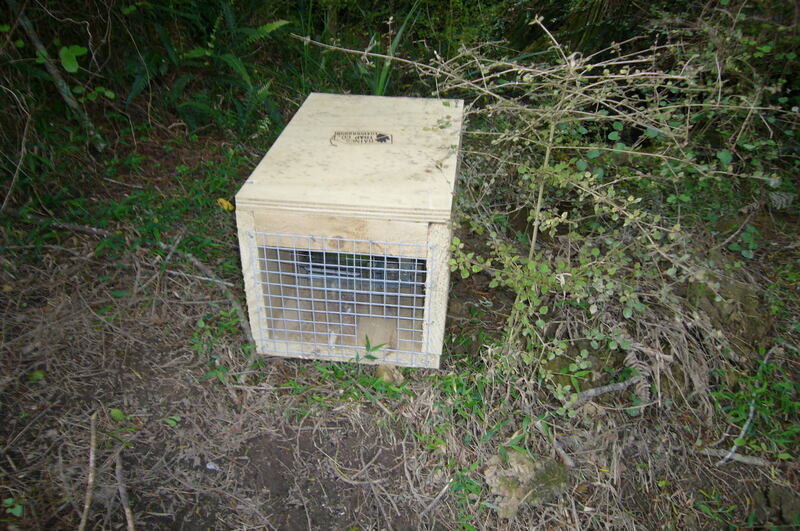 We have already seen positive results from the possum control effort. 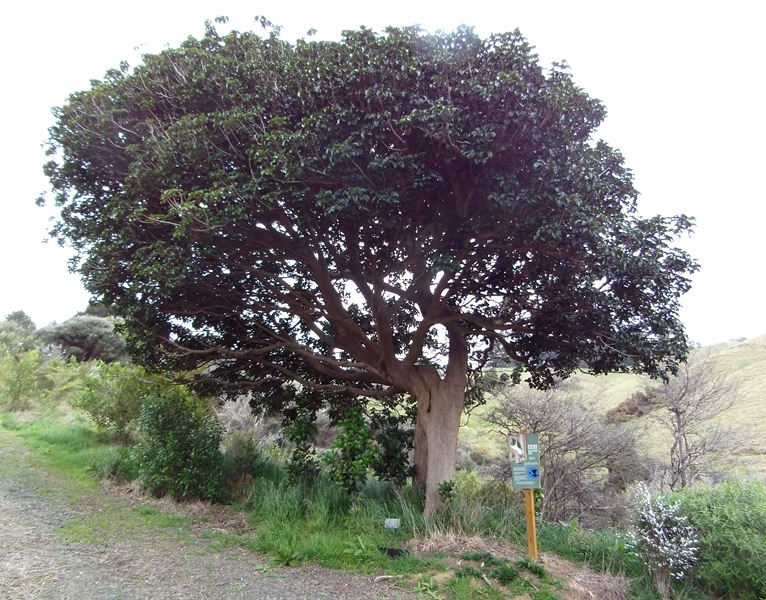 Here are pictures of an old puriri tree before and after we initiated our possum control program. Because they are carnivores, mustelids do not take brodifacoum baits. 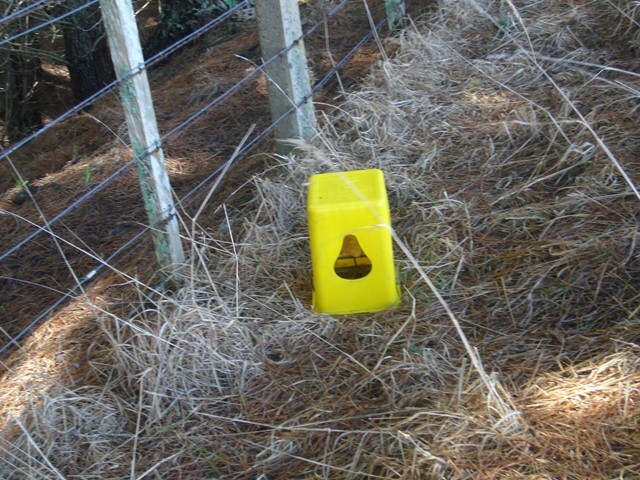 Therefore we have we have deployed a number of DOC 200 traps throughout the property. The trap lines are laid out following Department of Conservation recommendations and have proved highly effective.